The one-stop portal for all things related to Ayurveda. 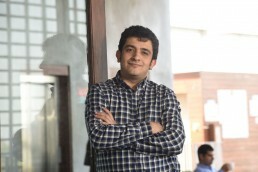 Taking Ayurveda to the world, one click at a time. Since its inception in 2010, Transformative, the holding company for The Ayurveda Experience, has been working on taking India’s most vibrant ideas to global markets through the digital medium. After several years of experimenting with creating a platform for publishing eastern philosophies, in 2014, the team decided to focus its energies on promoting the ancient science of Ayurveda globally for its many therapeutic and wellness benefits. Its original foray into Ayurveda was through the publishing of short educational courses on lifestyle, health conditions and, in some cases, disease management through Ayurveda, made with the help of several authors from around the world. Today, the platform hosts over 30 such courses. It was observed that most western Ayurvedic brands had not been able to scale, and some had deviated from the core principles of Ayurveda. Realizing that, as well as the need for unique differentiation, the team launched its own brand, iYURA, currently focused on skincare, haircare and bodycare. 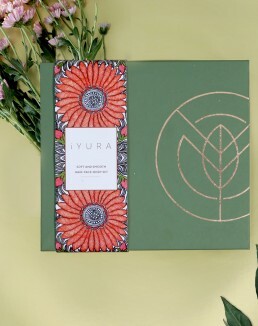 iYURA was launched in October 2017 and has had a very encouraging start, serving over a 90,000 international customers since its inception.At its core, iYURA focuses on developing authentic, effective, and compliant Ayurvedic products for several global markets. It is actively investing in research to standardise several parts of the Ayurvedic product sourcing, production and testing life cycle to ensure global consumers get access to Ayurvedic products which are trustworthy, safe and compliant with the regulations of their countries. 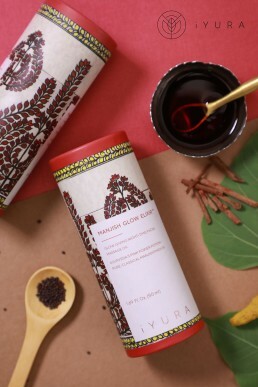 Further, iYURA packages the depth of its product thesis, with designs of the classical ayurveda inspired products embodying the aesthetic beauty of traditional Indian art forms.The platform also owns a significant share in Ajara, as a part of its strategy to provide distribution and growth to small brands which it finds promising.